Have a love of reading, experience in fund development and a creative flair? ONE TO ONE is looking for a flexible and innovative Fundraising and Communications Coordinator to support our organization’s growth across British Columbia. This is an exciting opportunity to be the voice of a growing non-profit with an exciting cause. Every year, ONE TO ONE matches more than 3,000 struggling students with volunteer tutors in elementary schools. For half an hour, twice a week, these students work on their reading in a space where it’s okay to take risks, make mistakes and learn at their own pace. You will play an instrumental role in attracting new donors and volunteers to ONE TO ONE and supporting the Executive Director in executing, reporting and administering our fund-development plans. As coordinator, you will also direct a full suite of activities to support ONE TO ONE’s programming, including crafting the organization’s brand and sharing our story to the community at large. This is a full-time role at 37.5 hours per week. $38,000 – $42,000 per year, plus a $500 health benefit and a professional development stipend. 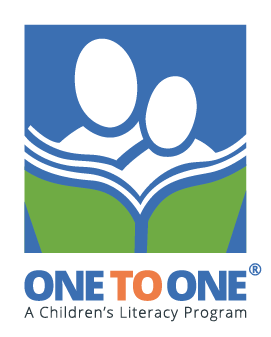 ONE TO ONE generously provides five weeks of annual paid vacation.